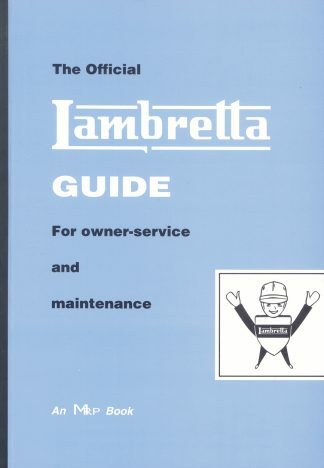 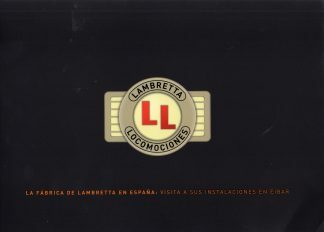 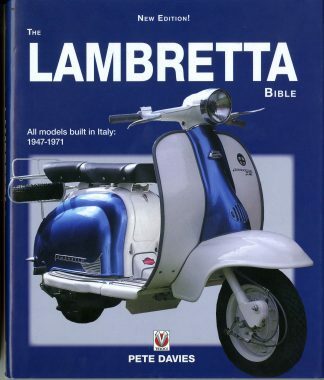 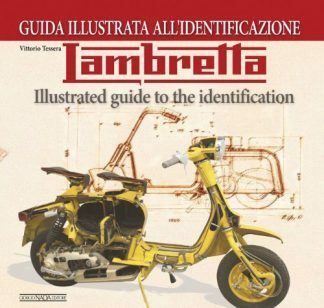 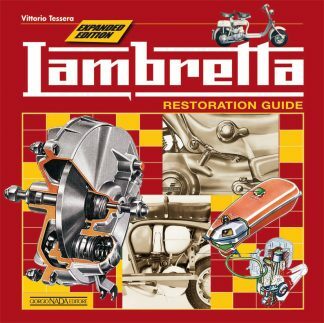 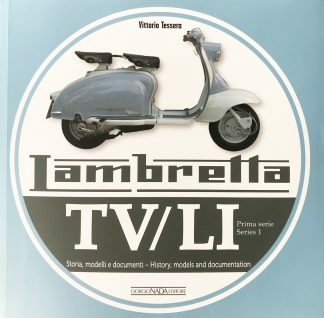 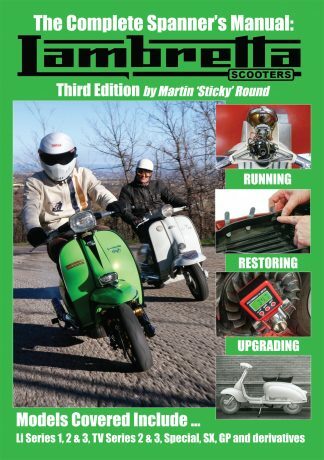 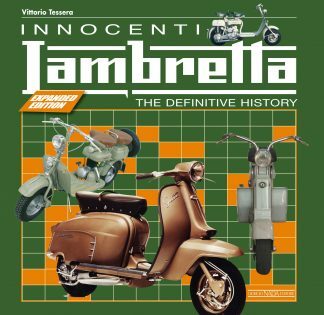 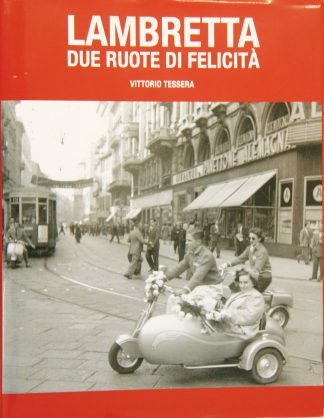 View cart “Lambretta – Due Route Di Felicita – New Book.” has been added to your cart. 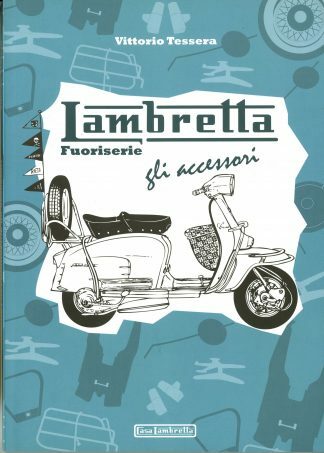 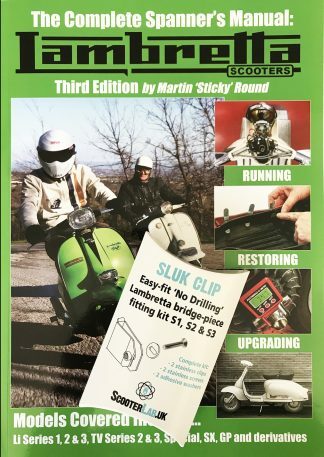 Lambretta – Due Route Di Felicita – New Book. 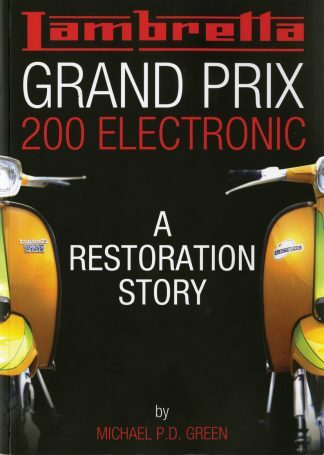 Lambretta Grand Prix 200 – A Restoration Story.